Under a “disguised contract,” people are given work without official employment or are made to work under the instruction of parties other than those who place the original orders, obscuring the party responsible for their safety. 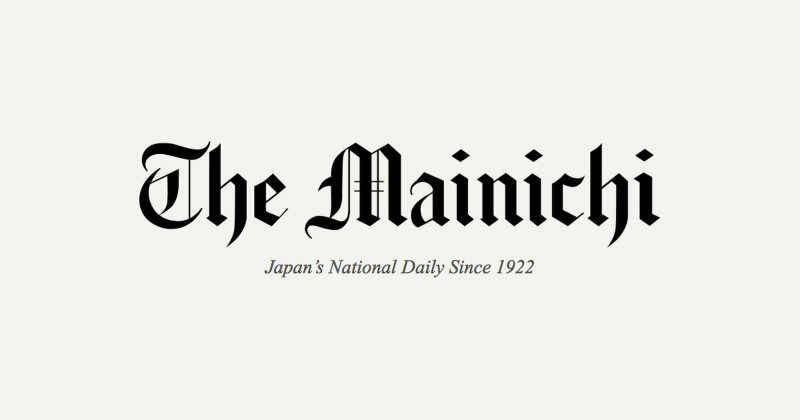 The revelation comes after the Mainichi Shimbun reported that seven foreign nationals worked at the plant in 2014 under suspected illegal contracts. TEPCO had subsequently concluded that it had identified no problems over the issue based on its questionnaires.The utility recognized that 118 of the 465 workers — whose employers TEPCO says it could identify and whom it checked with by way of the original contractors — were “all in appropriate employment statuses.”In response to the TEPCO announcement, however, a former Japanese worker at the plant testified to the Mainichi that he “couldn’t write about the truth” in those surveys.